As we approach the 2016 MLB All-Star Game, fans are making their final decisions on the best players of the first half of the season. It’s hard not to marvel at Chris Sale’s 13 wins or Mark Trumbo’s 23 home runs already on the board by July 1. In cases like these — and that of Clayton Kershaw, Jose Altuve, and Mike Trout — it’s not difficult to point out the best in baseball this season. Then there are the underachievers. We’re talking about the players with the fat contracts and hype to match who don’t live up to the billing. Sometimes, the expectations can be projected onto a player, as so often happens with a free agent going to Boston or another town known for its overbearing media. In the case of the game’s most outspoken players, they have no one to blame for the attention but themselves. If they can’t back it up on the field, they will hear about it. With the first half of the 2016 MLB season in the books, here is a look at the five most overrated players in baseball. In fairness to David Price, he was never going to live up to the $217 million deal he signed before the season. These contracts typically assume big returns in the early years of the term before giving way to mediocrity on the back end. 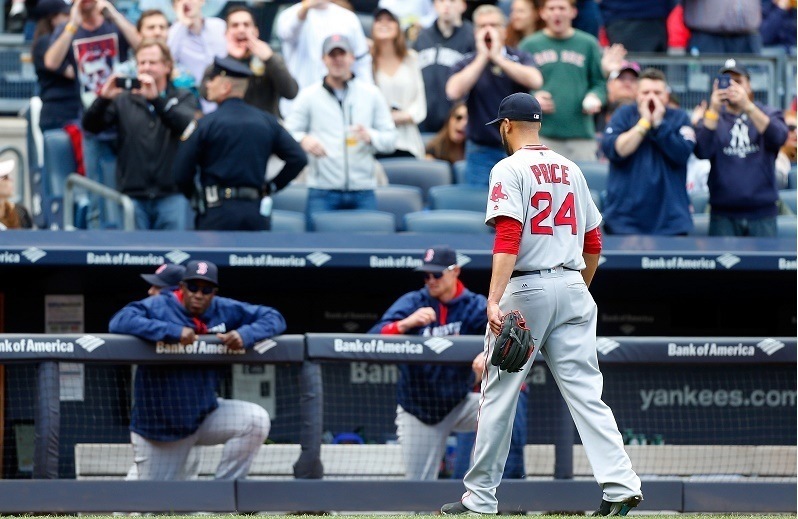 But Price’s start in a Red Sox uniform has not followed the usual pattern thus far. His 4.74 ERA through 17 starts ranks 72nd among 96 qualified starting pitchers. After a 7-1 start he’s lucky to head into July with an 8-5 record. On four occasions, he’s allowed six ER or more in a start — twice to the punchless Yankees. Twice, he didn’t make it past the fourth inning. Does that sound like what you get from the highest-paid player in the American League? You can read a great deal about the “fearless” nature of Marcus Stroman, the 5-foot-8 pitcher who told ESPN he is out to be the shortest Cy Young Award-winner yet. Maybe it’ll happen, but not this year. 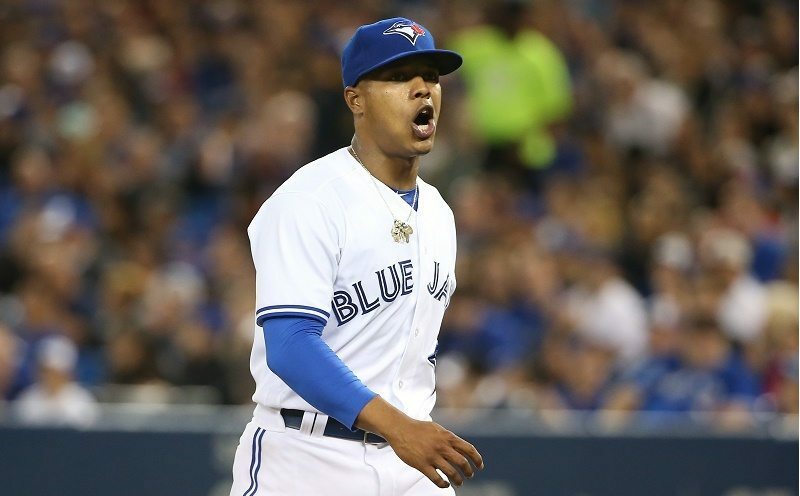 Stroman, who took over as Toronto’s No. 1 starter after the departure of Price, sports a 5.33 ERA through 16 starts, which puts him in 90th place among 96 qualified pitchers in 2016. The young right-hander is posting career-worst numbers in every statistical category and has a 2-4 record since May 6. If you wonder why the Blue Jays — picked to win the division by most experts — have spent most of the year in third place, Stroman is a good place to start. Don’t worry, though; the Long Island native wants all doubters and haters to know he’ll never stop never stopping. That should count for something. 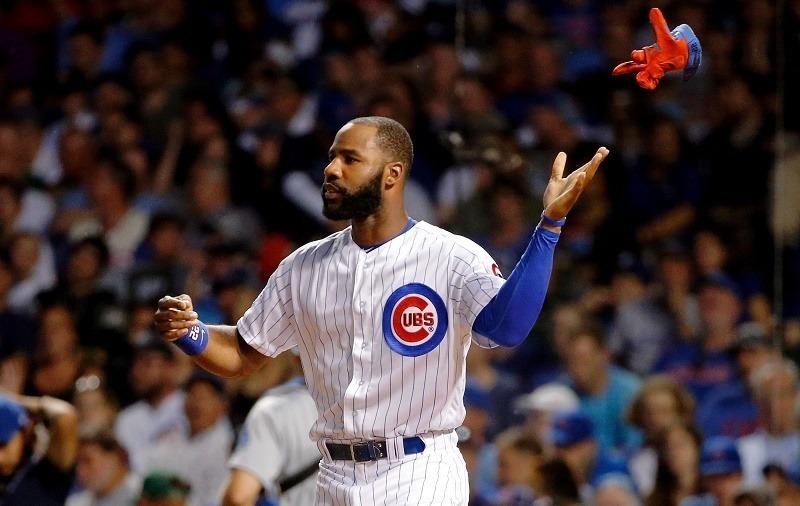 Do you think Chicago was expecting a bit more thump out of Heyward’s bat when they handed him $184 million for eight years? There was much talk about the 26-year-old coming into his own offensively, but he has taken a couple steps back this season. Considering how hyped he was as an offseason pickup, Heyward’s defense isn’t nearly enough to save him from the overrated label. Want to hear oohs and ahs at the ballpark? Sit in on an Aroldis Chapman performance, as the Cuban Missile makes 100 miles per hour a starting point in his attack on opposing hitters. However, the towering lefty is surprisingly hittable for someone with so much gas in the tank. Since joining the Yankees, Chapman is sporting career lows in strikeout rate and left-on-base rate, while featuring a career-high average on balls put in play. Anyone who has watched him pitch can notice his frequently missed locations. 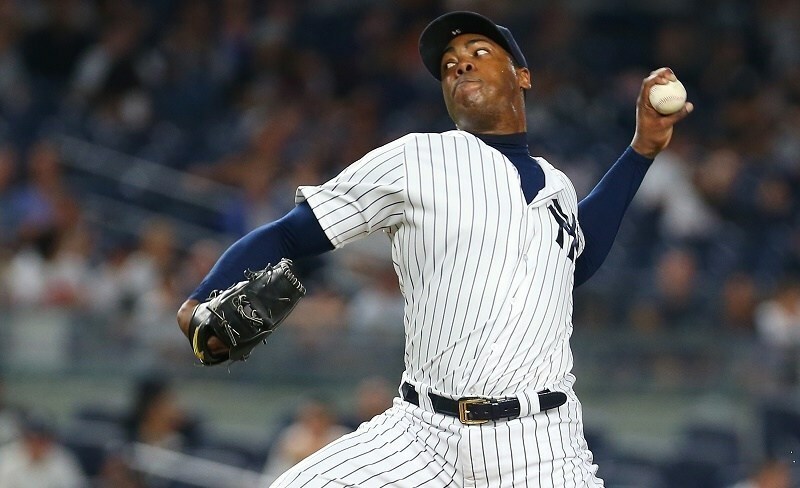 Chapman’s command in the zone is not on par with teammates Dellin Betances and Andrew Miller. Those may be tough comps, but you can call them the standard when discussing the best four or five relievers in the game. Chapman is more of a candidate for the top 20. 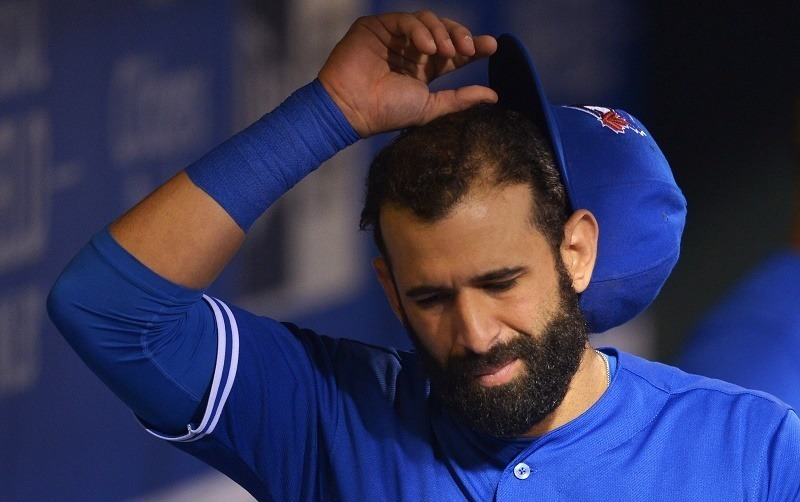 Jose Bautista probably garnered the most headlines this season when Rougned Odor punched him in the face. In game action, the Blue Jays slugger has been less than remarkable with a .230 average, 12 HR, and .815 OPS at the start of July. That ranks him 70th in offensive WAR, according to Fangraphs. Defensive metrics suggest he’s been one of the worst players in the field this season. Add it all up and you have a middling contribution from an outspoken player who supposedly valued himself near $150 million for five years. Will there be any club willing to pay a 36-year-old player who’s bad in the field that type of money in the offseason? Even in these days of inflated contracts, no one is naive enough to hand out superstar money to one of the most overrated players in the game.